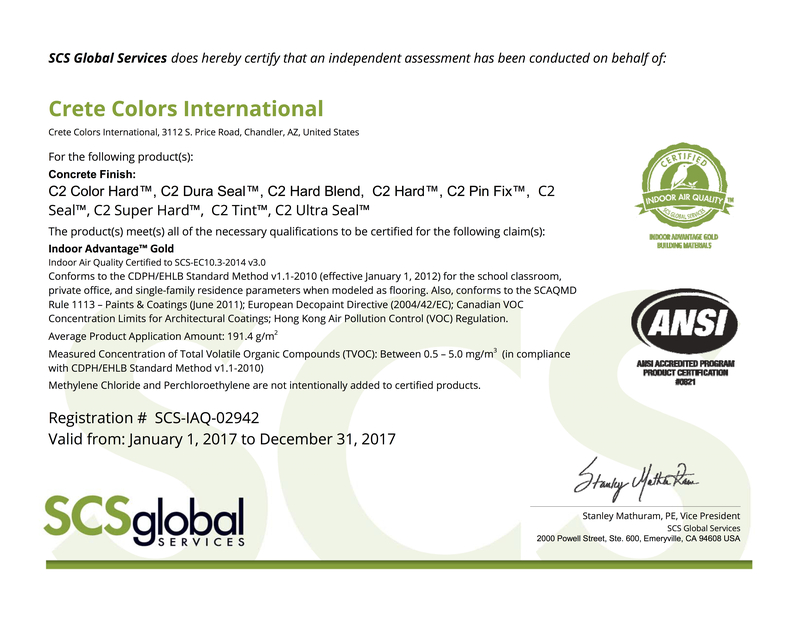 Crete Colors International » C2 Hard Blend SCS Certified! We are pleased to announce that as of 2017, C2 Hard Blend joins the list of products which are now SCS certified. 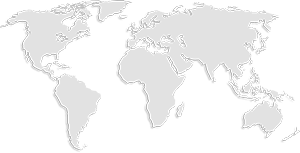 SCS Global Services is a trusted leader in third-party environmental, sustainability and food quality certification, auditing, testing and standards development. Our products have been tested and approved under the Indoor Advantage Gold certification which certifies compliance with rigorous indoor air quality emission requirements.